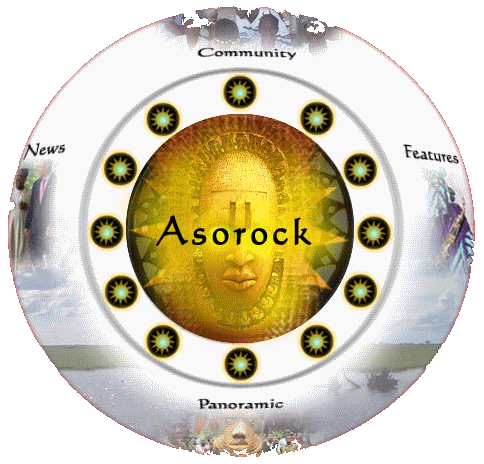 Asorock.com is a Nigerian community website dedicated to helping the world communicate, grow, and blossom. Together. 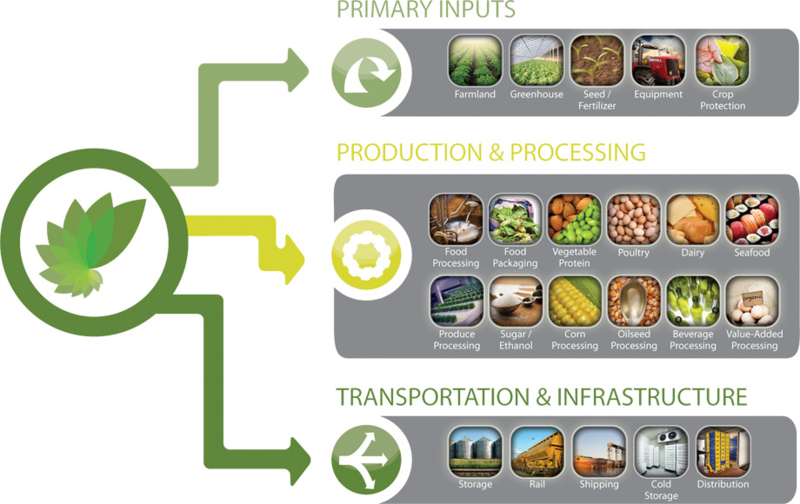 A value chain is a business model based on collaboration. 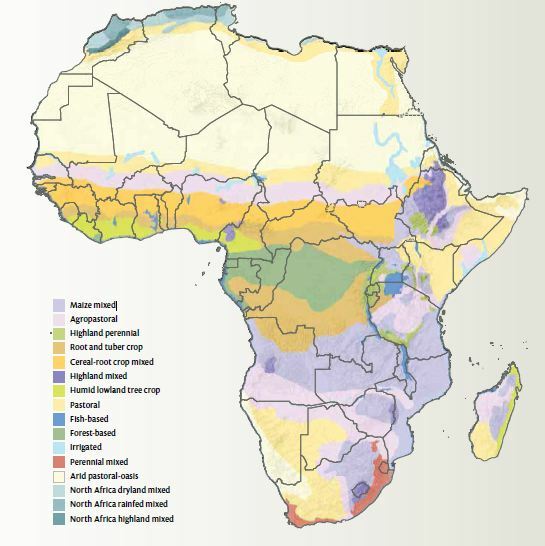 40% of the African Gross National Product is obtained in Agriculture and 70% of all African labour is employed in this sector. Agriculture Nigeria is an online hub that aims to take agriculture in Nigeria to a whole new level with the right information, research, technique and business development. From production to processing to marketplace, we collaborate with the best people and organization in the industry to help our clients achieve their goals. We believe that the farmers in Nigeria can help take the quality of Nigerian agriculture to a new level and for that they need very fair and just system. By providing them with the right resources, opportunity and a platform for direct interaction with the buyers; we can help cut back on the red tapism. And, by bringing in the business savvy individuals in the agricultural industry in Nigeria, we want to create a unique opportunity for the community. 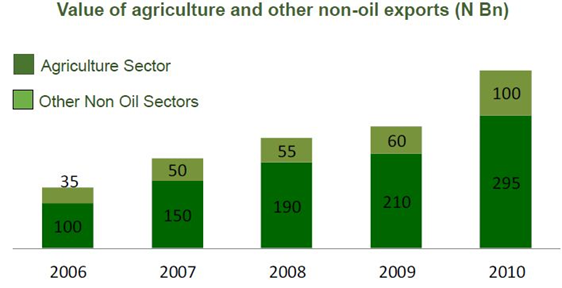 Agriculture Nigeria is a place where you will find all the information and sources to help make agriculture business in Nigeria a success on a global platform.